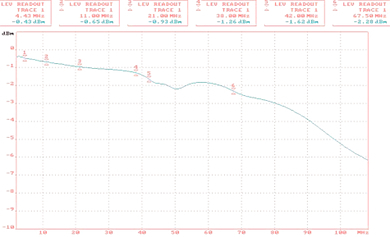 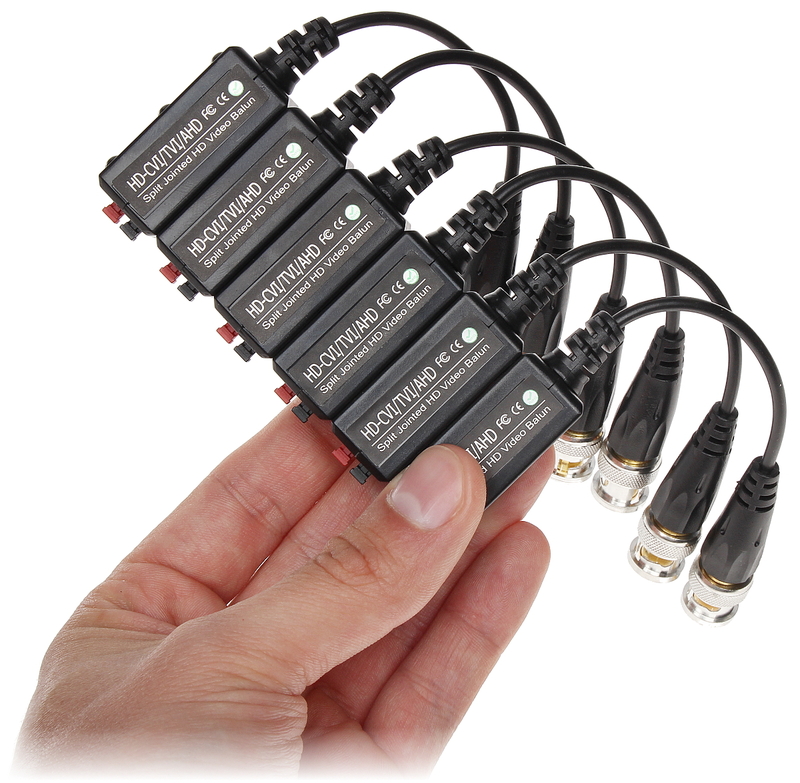 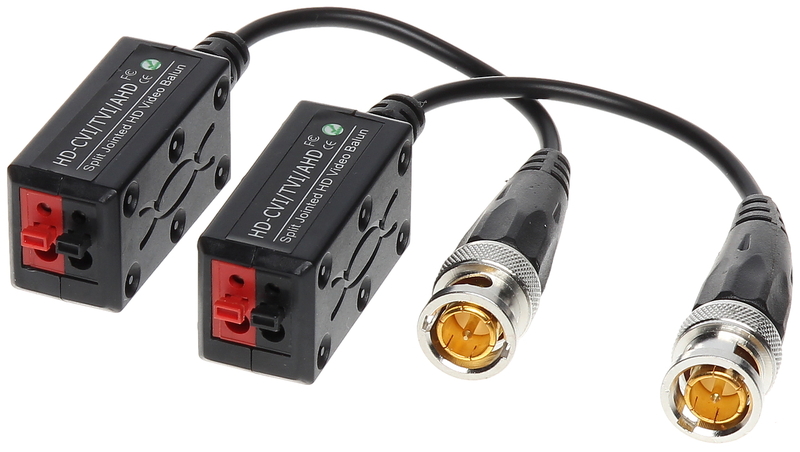 The TR-1D-HD*P2 is designed to video signal transmission via twisted-pair cable. 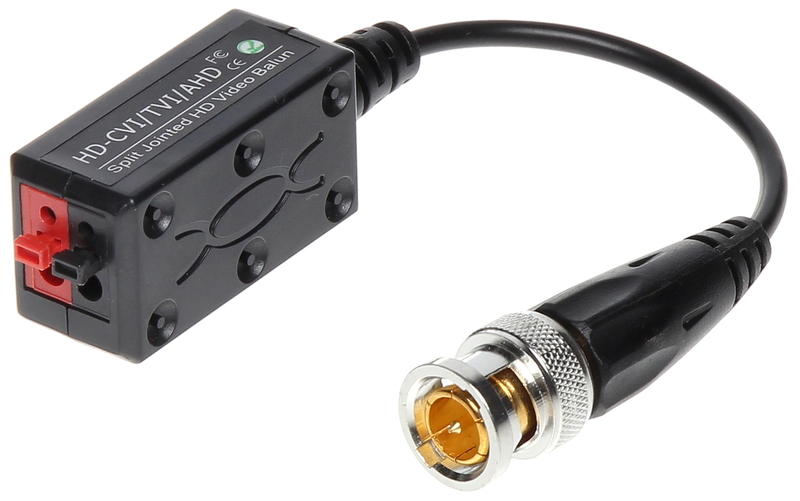 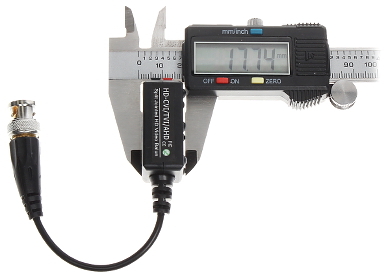 The device adapts the impedance of coaxial cable 75 Ω to the impedance of symmetrical line, ensuring transmission of video signal up to 250m @ 720p / 150m @ 1080p (twisted-pair cable category 5e) and eliminates asymmetric interferences. 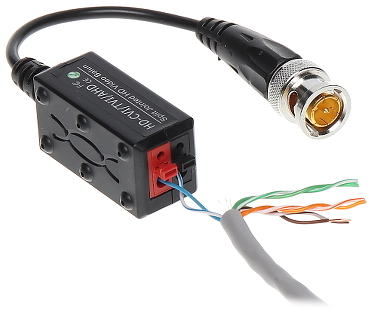 Spring terminals for twisted-pair cable allow to quick assembly without any tools.